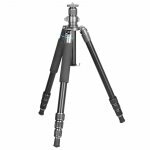 Connects with 3/8-16 thread to any removable tripod leg. 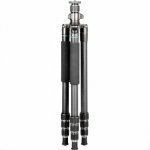 Quickly converts the 2 removable legs of the ProMAX series tripods into world class Trekking Poles. 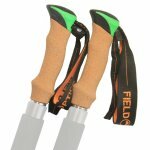 The best and strongest trekking poles you've every used. 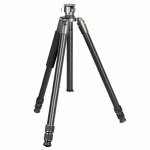 Allows you to reduce the carry weight of a ProMAX tripod CF from 2.9 lbs down to 1.3 lbs while putting the reduced weight to work taking you where you want to go. 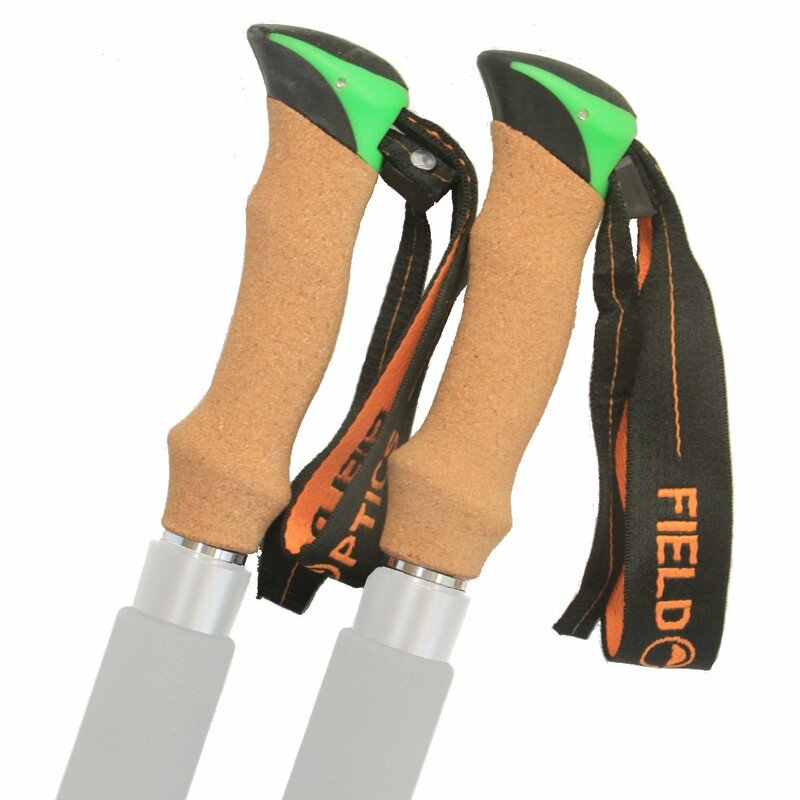 Made of formed cork for soft comfort with adjustable lanyards for added strength and control.